NITI Aayog Claims India Will Have 25 Unicorns By 2022! NITI Aayog is highly optimistic about India achieving 25 unicorns by 2022 looking at the present finch and startups space. In India, 85% of production assets are yet to be connected. This leads to huge opportunities for India. India’s IoT opportunity stands at $70 bn by 2025 and according to AT Kearney, artificial intelligence and machine learning in India is set for a $32 bn market. 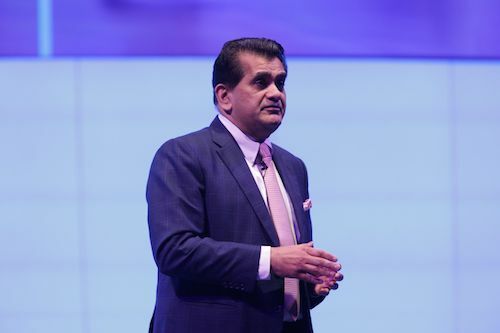 “The present production capacity of advanced robots stands at just 10% while we can expect a rise of 45% by 2030,” mentioned Amitabh Kant, CEO, NITI Aayog while delivering his keynote at 12th IAMAI India Digital Summit. The industry experts share a similar confidence. However, ‘Access to Market’ sounds difficult in the present context. “Government should facilitate the startups with ‘Access to market’. This is missing presently. 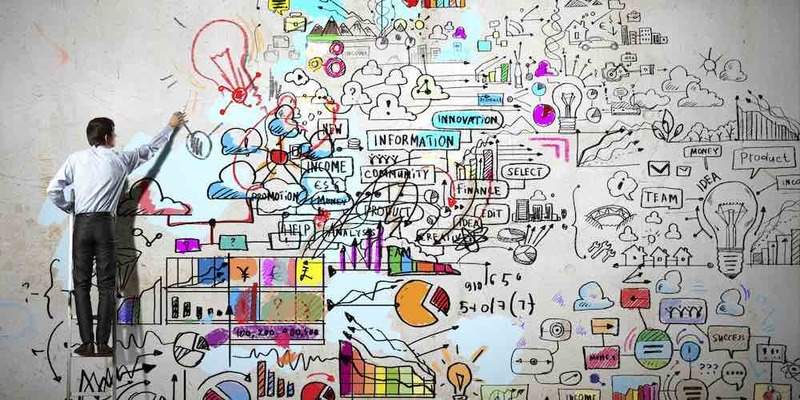 If implemented properly, this will ensure a competitive advantage to the startup ecosystem. For example, startup preference in government and PSUs tenders, enable access to international markets etc.” said Gupta. The reality has started showing us the ray of positivity. “We have 10 startups under incubation as of now, generated 9 IPs and these startups already generated more than Rs 8 crores of business. We will have 5 startups in the next 5 years who will emerge as Unicorns which will also become global companies” said Sanjeev Chopra, CEO, Electropreneur Park. Electropreneur Park is a joint initiative by India Electronics and Semiconductor Association (IESA) and Software Technology Park of India (STPI), aimed at supporting 50 early stage startups over 5 years. "NITI Aayog Claims India Will Have 25 Unicorns By 2022; Pandits Give A ‘Thumbs Up’", 5 out of 5 based on 4 ratings.